Overview: Under the ‘Youths Scholars Program’ we are providing subsidies for tuition, stationary, uniforms and lunch (students from government school only) to 11 girls and 10 boys. Last quarter we enrolled two new girls, bringing our total to 21 students at 9 different schools. 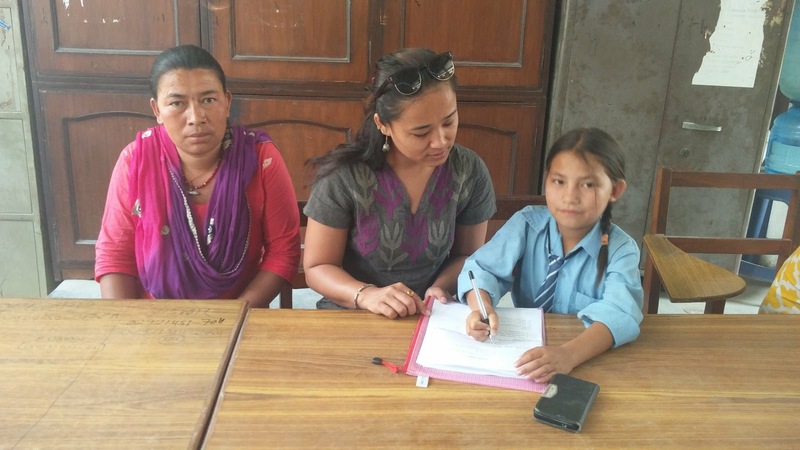 WOV new scholar Prasamsa(right) and her mother(left) signing an annual contract. All students receive $200 of annual support plus a medical exam with follow-up. Grades and attendance are being collected quarterly. At the start of each calendar year, we review the previous year with the recipients and contracts are renewed. We have a profile for each student on the Youth Scholars page of the website, and we have direct sponsorship links for scholars in need. Where tuition is less than $10 per month (as it is in the government schools) we try to use the extra money to provide hot lunches. We have clarified our policy on supporting scholars after high school. We will continue to support our scholars through their undergraduate studies as well. Overview: We cover a comprehensive medical exam for every student upon enrollment, and at the end of each calendar year at a high quality clinic in Kathmandu (Nepal International Clinic) where we have a discounted rate. Outside of this, few receive quality medical screenings and we feel health is an important for succeeding in school. We pay $25 per exam and budget an extra $15 for any follow-up (typically deworming and immunizations). We cover basic referrals and durable medical costs. We have funded vision correction for one student, and we are currently covering thyroid medication and follow-ups for one student. Usually, costs beyond the initial exam are minimal and the remainder becomes part of a risk pool should there be higher costs for a particular student. We also set aside $1,000 every year as a medical emergency fund. 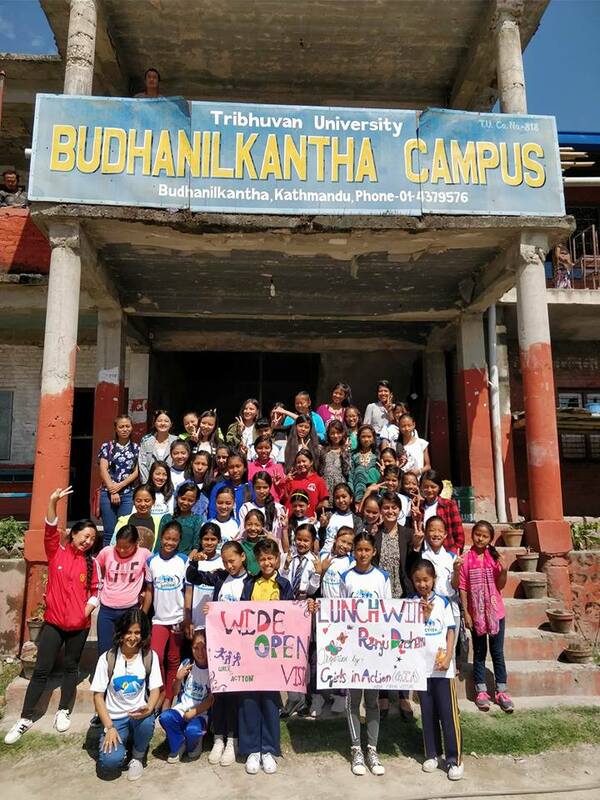 This is all a considerable amount of money in Nepal, but should it not be enough, we will do our best to connect students and families with local resources. Two students have ongoing medical follow ups. Starting next year, we will begin medical screening for WOV scholars in January. We support medical expenses (outside allocated personal budget) on case-by-case basis. This is a multi-part program designed to empower girls. We have offered a loose version of a girls running (and sometimes hiking) program for some time. The need, and benefit, of formalizing and extending this program is supported by evidence linking self-efficacy with school retention. Last winter quarter we settled on a name ‘Girls in Action’ (GIA) and developed a logo. Currently we are running our third 10-week season of GIA. 135 girls registered for GIA in season 2. 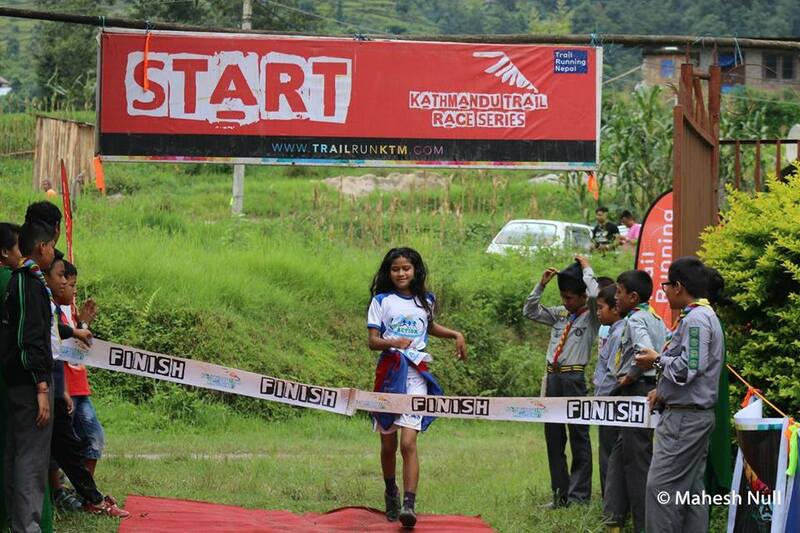 On August 19th, 43 girls under GIA participated in 5k & 10k races organized by Trail Running Nepal. Elena won 3rd place in 10k. Pramisha and Gunjan tied for 3rd in 5k race. Way to go girls! For more updates, please see our GIA page. Columbia Sportswear Company, in partnership with Delta Galil Industries, donated 100 sports bras to the Girls In Action program. Thanks to Stephanie Gundel (our new board member) for facilitating this. Our third 10 week training block started on September 16th with 93 girls registered, and distribution of the sports bras. 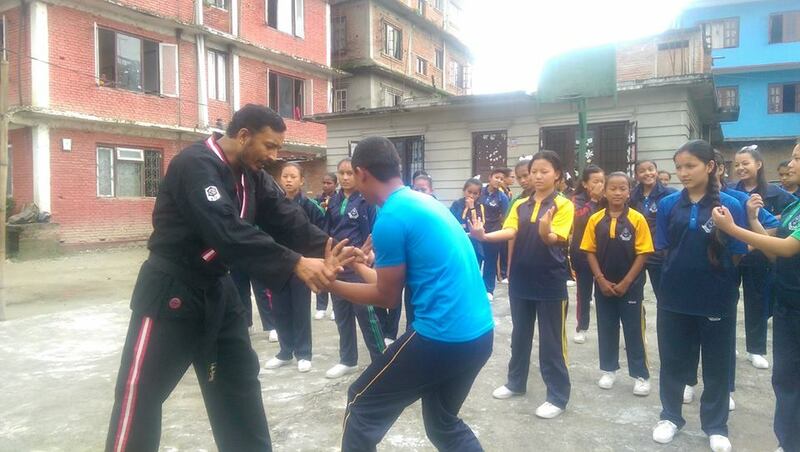 Health Classes: WOV collaborated with Shahayam Nepal to organize health (sexual education) and self defense classes in two schools. 84 girls from grade 5 to 10 participated. 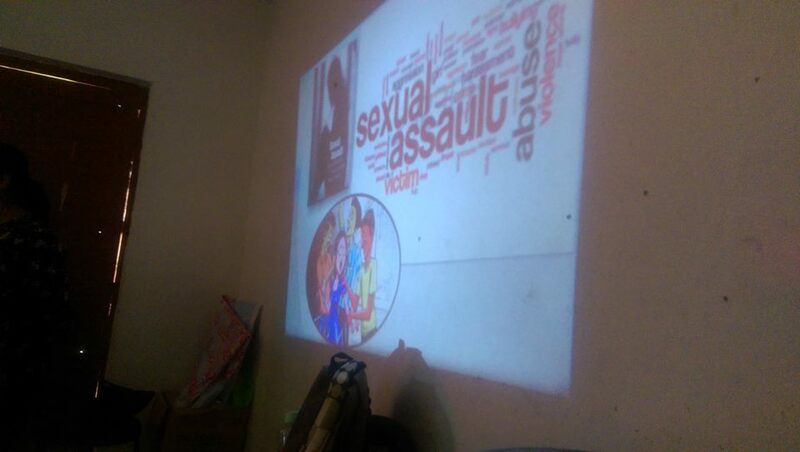 Trainers from Sahaayam Nepal explaining about sexual and reproductive health. 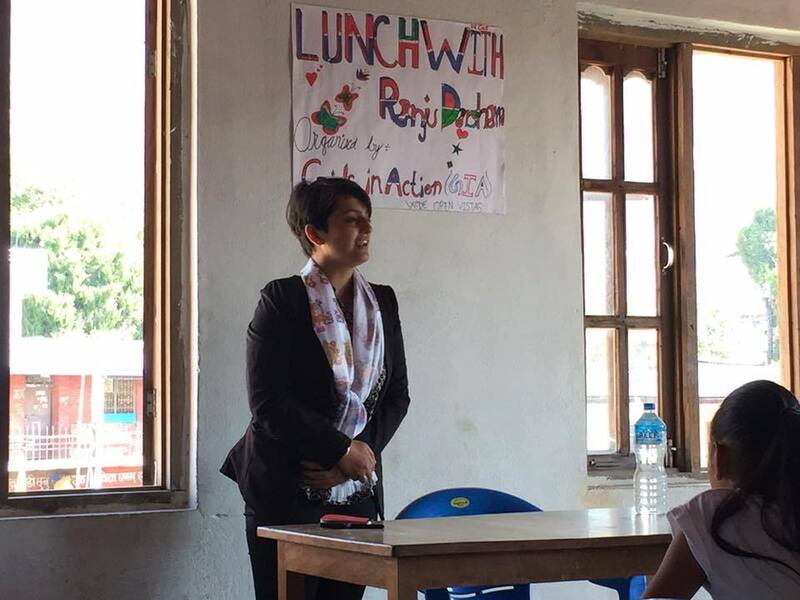 Lunch Program: On October 14th, WOV organized its first-ever ‘lunch with inspirational women’ for GIA at the Budanilkantha Campus. 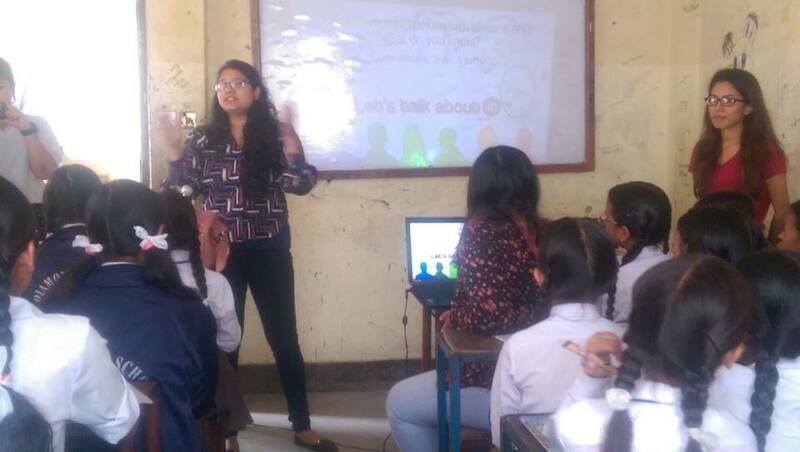 We were glad to have Ranju Darshana – a youth activist and young politician as our guest speaker. We have a new office space! 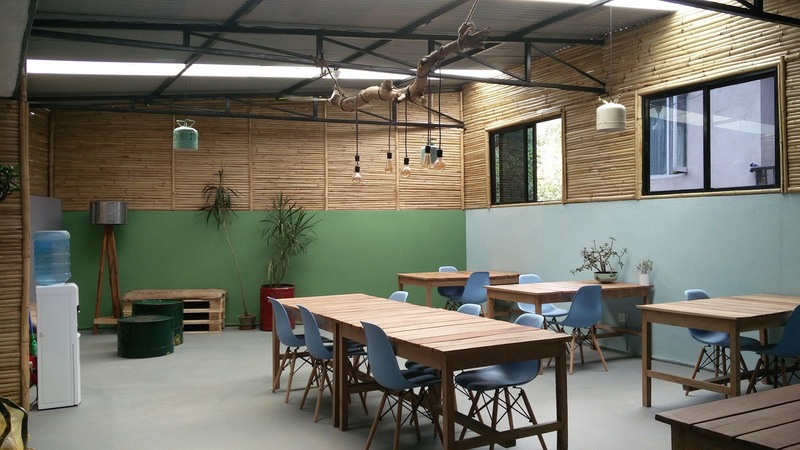 This is a co-working office space in Kalopul, Kathmandu called ‘Work Around’. WOV is paying $20 per month with a two month contract. Meeting room, WiFi and tea are included. It is being funded through the Ad-Hoc budget, as it was not included in the 2017 budget, but was deemed necessary by the board. 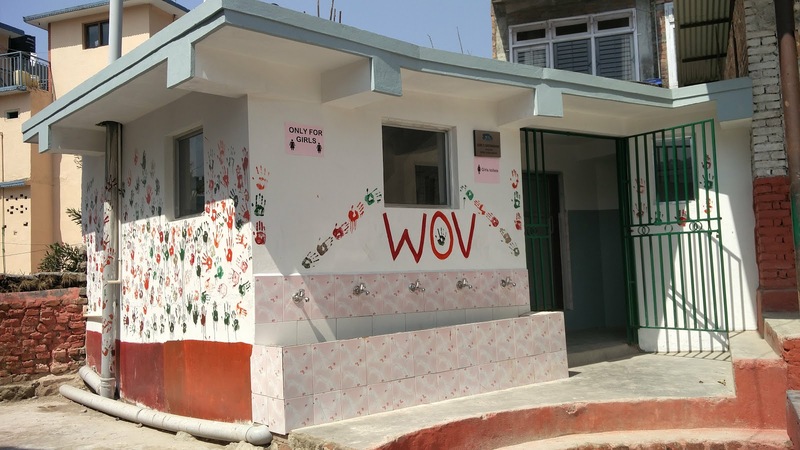 Using funds raised after the 2015 earthquake we helped build a new girls bathroom at a government school (Budhanilkantha) in northern Kathmandu. We also had a wooden cabinet installed inside the bathroom for supplies. The school keeps it stocked with sanitary products and girls are asked to donate 1 rupee (about 1 cent) per month toward these costs. There are five stalls, all are squat toilets. Each has a water spigot, a bucket and a dipper. On the outside of the bathroom there is a row of faucets for hand washing. WOV used $200 to buy a water pump and pipe fitting for the girls bathroom. Overview: We had a good first and second quarter thanks largely to fundraising efforts by Linda Quirk, and Sandy & Colin Suckling. 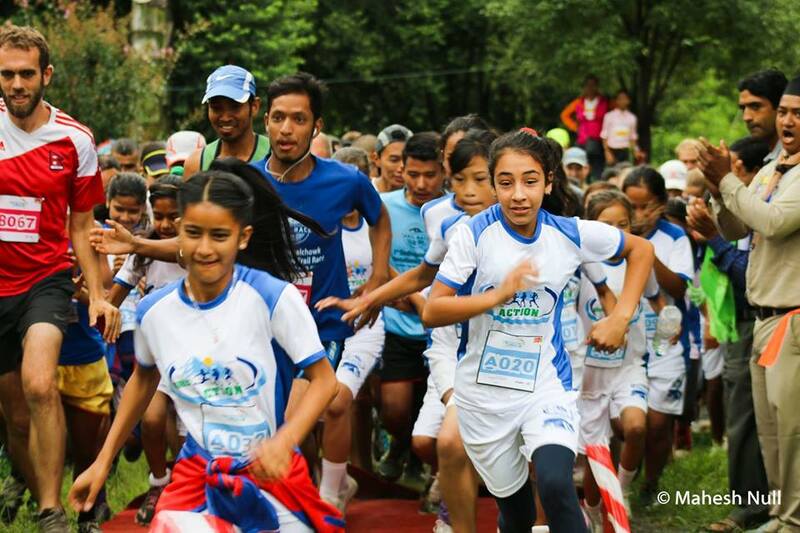 They raised funds while doing the Langtang Fastpack with Seth and Sudeep. They had a great time visiting the students and exploring Nepal. Overview: Regarding forming a legal entity: we are in talks with Gandhi & Associates Law firm in Nepal. Forming a non-profit company in Nepal has been advised as the best route for us and will afford more protections and better standing. 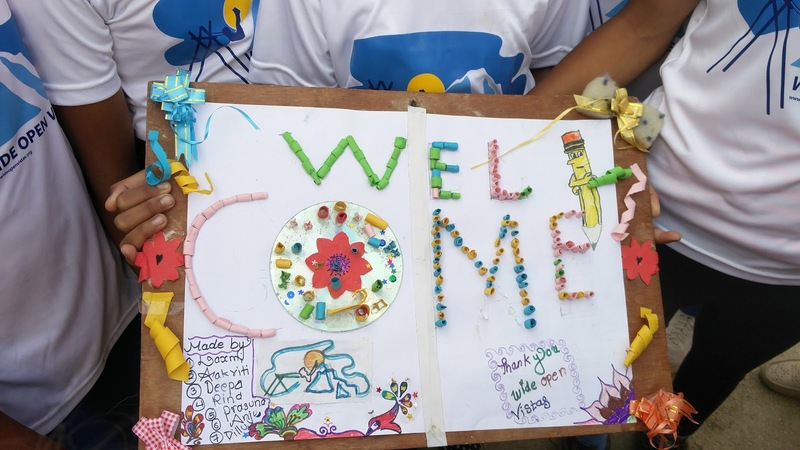 We need more Nepali representation on the board, more leadership in program areas and sub-projects by all board members, and more involvement by some of the children and families that we work with. US Board Changes: Nomination by Seth Wolpin for Stephanie Gundel to the board and into the position Director of Development. Stephanie has been helping out for a couple years and has been one of our principal fundraisers in Seattle, recruiting her girls gymnastics teams to help fund raise. She has also made two visits to Nepal where she ran with the girls and has a background in nutrition which may be helpful with some of our program areas. She recently worked with Columbia Sportswear to donate 100 sports bras. Big thanks to Alysha, who has left this position, for helping WOV progress. 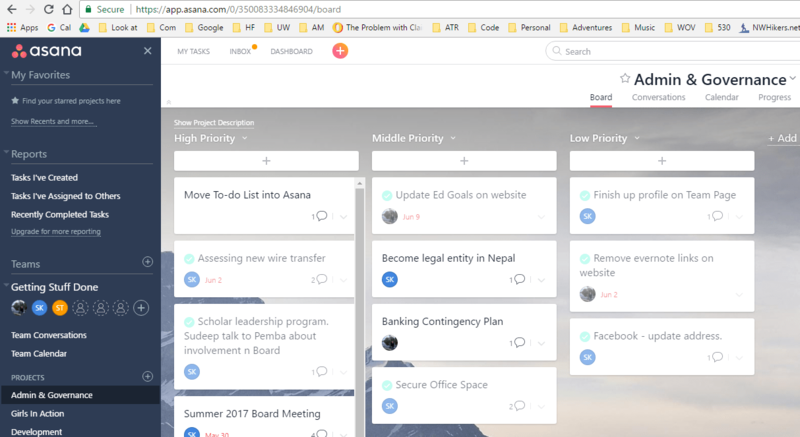 We have started using asana.com for project management, if you would like to get email updates, or participate in this, let us know. It is free for us and easy. 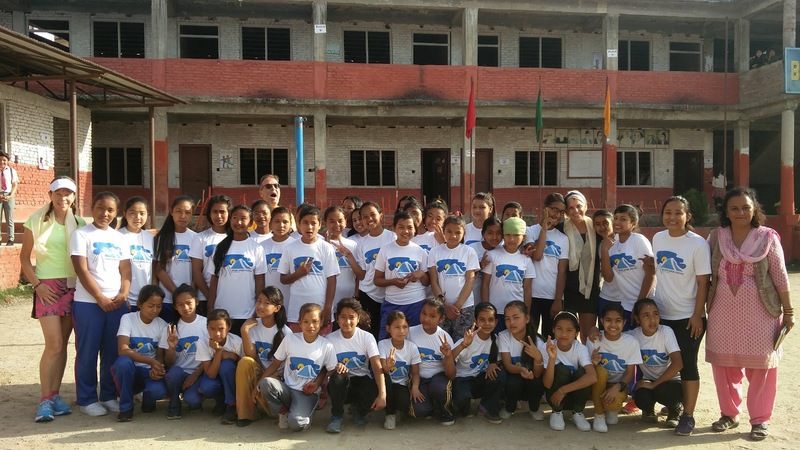 WOV has been able to accomplish a lot in Nepal over the last few years thanks to your generosity. Did you know that $200 fully covers tuition for one of our youth scholars to stay in school for an entire year? For us, a little goes a long way and we greatly appreciate your support! We still need to raise close to $2,000 to make our 2017 fundraising goals. 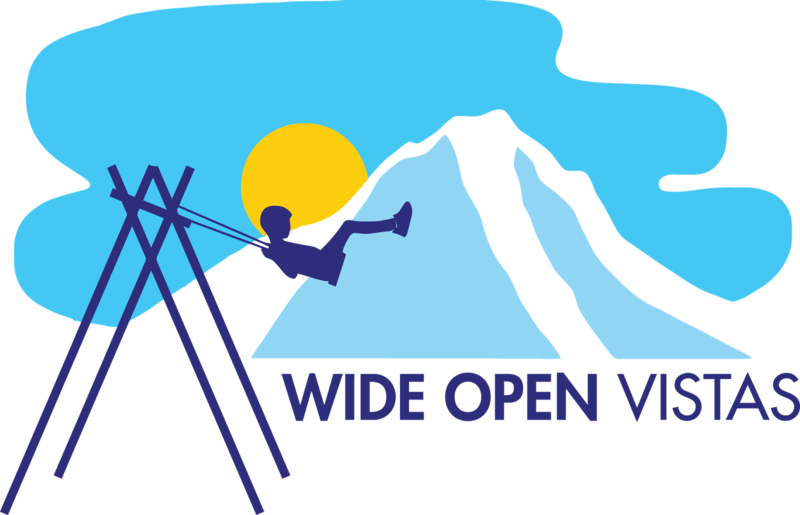 Please consider making a tax-deductible donation to WOV. More information about your dollars at work is available on our website. Copyright © 2017 Wide Open Vistas, All rights reserved.